We need to face the fact that Science and Math-based subjects are not cool. Students these days tend to flock to the ‘in’ courses, none of which fall under the STEM (Science, Technology, Engineering, and Mathematics) subjects. We’re facing a major dilemma in the near future based on current study statistics. Twenty years ago 14% of high school students graduated and moved into a STEM college course. We’re benefitting from this generous number of STEM career graduates today. However, as of today, less than 5% of students are taking up STEM courses while more than 50% are taking the easiest course they can find. The idea in mind for the students of today is to find a study option that leaves them with as much free time as possible for their recreational activities. How Much of a Problem is It Really? There are two main factors for us to consider. The first is one of supply. As we said, 14% of students took up STEM-related courses. However, less than half these students are actively involved in a career following that field. The other half have moved into marketing jobs and such. The reason this is happening is that these graduates have a great advantage thanks to their highly sought after degrees. However, online marketing is booming to the extent that they can earn triple the type of wage they may have earned in a STEM-related job. The second factor involves that of demand. Science careers tend to offer a higher starting wage than most careers, including marketing. So why aren’t these graduates taking those science jobs? Simply because they aren’t cool! Working in the science field is both an uncool position and a time-consuming one. Marketing jobs are not piece of cake either, but they allow for more spare time than science jobs do. What Can We Do to Fix STEM’s Un-Coolness? The first step involves simply improving the courses allowing students to undertake them without feeling overwhelmed by the workload. The trick will be adapting the courses to give the students some free time without diminishing the knowledge learned from the course. 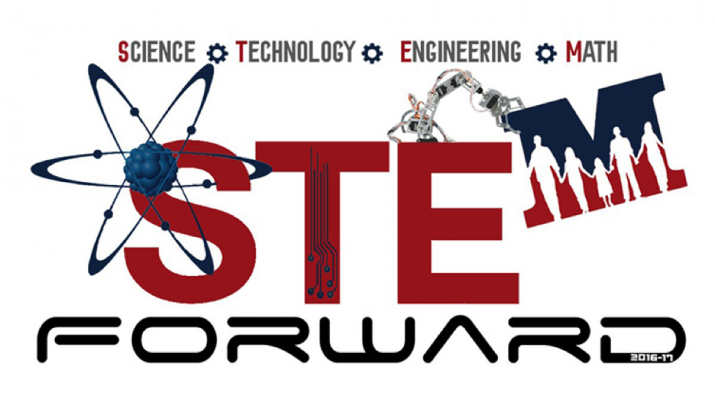 The second step involves changing the impression that students currently have on STEM careers. If STEM careers became more popular in the student-groups out there today, more students would be inclined to take up those courses. The solution is simple in nature, but the execution of it will take some doing. I’m confident that if we spread the need for this enough, schools and colleges will undertake the challenge and implement the changes we all desperately need!